£900 for a bottle of Château Latour 2010? Well yes, that’s expensive! But such wild prices are only achieved by a handful of the region’s better known properties. There are literally hundreds of other properties in Bordeaux producing good wine at much more modest prices. And it’s a region that is very much in form at the moment. Standards of viticulture and wine-making have never been higher. Every year, the Bordeaux producers invite a panel of UK specialists to draw up a list of quality red, white and rosé wines retailing at less than £20 a bottle. Good Wine Tours directors, Sandy Leckie and Vivienne Franks are members of this panel. 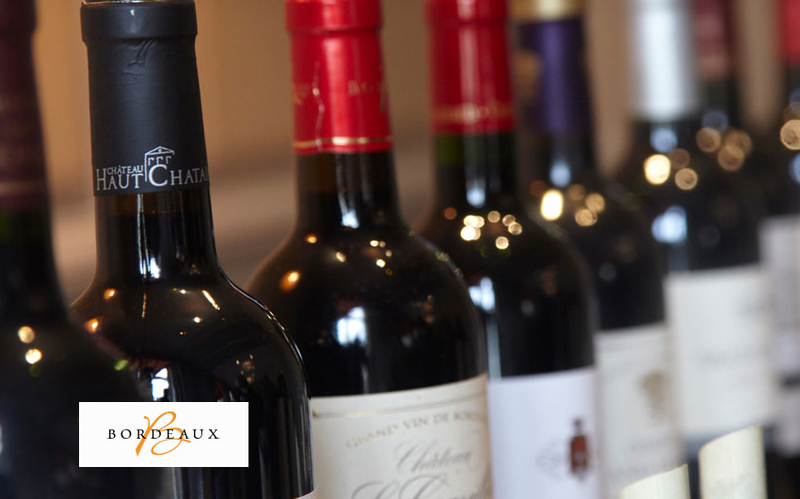 Here is a taster of the Everyday Bordeaux Selection 2015: wines priced between £6 and £20, tasted by some of our country’s most passionate wine tutors. These good value wines will delight your palate and let you explore the world of Bordeaux inexpensively. Juicy ripe fruit, backed up by classic, lightly herbal Médoc aromas. Mature, mellow and now drinking beautifully. Traditional style Bordeaux with oaky, spicy character. Plenty of flavour, for current drinking. Ripe, refreshing, white peach characters. Flavoursome, zesty and highly appetising. Honeyed with candied orange and pineapple fruit. Luscious, beautiful and supremely balanced. Fine example of the generous 2009 vintage. To be first to know about our next wine tour to Bordeaux sign up for our newsletter.